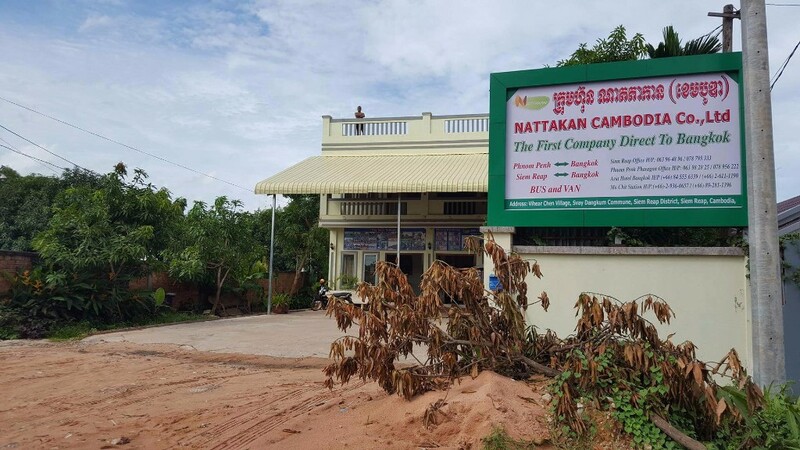 Nattakan Cambodia was established in 2012 with a group of experts in tourism and transportation industries. We are the first company who received international passenger vehicle and truck operating licenses between Cambodia and Thailand. On December 14 , 2012 , Nattakan has been appointed by Cambodia Ministry of Transport and public work to enter the agreement with the transport Co.,Ltd., Thai National Scheduled Bus Company. This will upgrade our service to be internalized and connect both countries of people as well as foreigner to travel with more pleasure and comfortable.